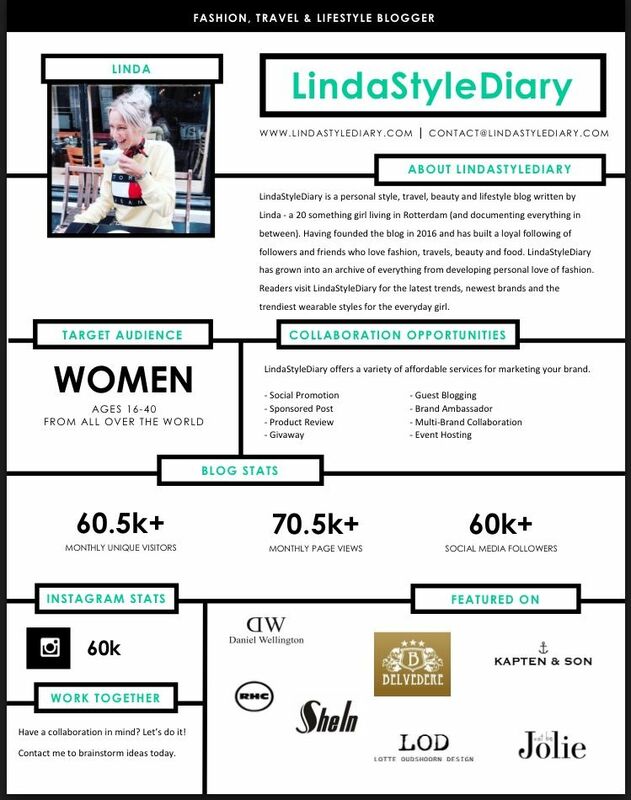 To have a quick look in what I’m exactly doing, please go to my instagram account @lindastylediary. I love fashion, love to travel and I am in love with food! Now is the time for writing about the things I am doing instead of just pictures on instagram. 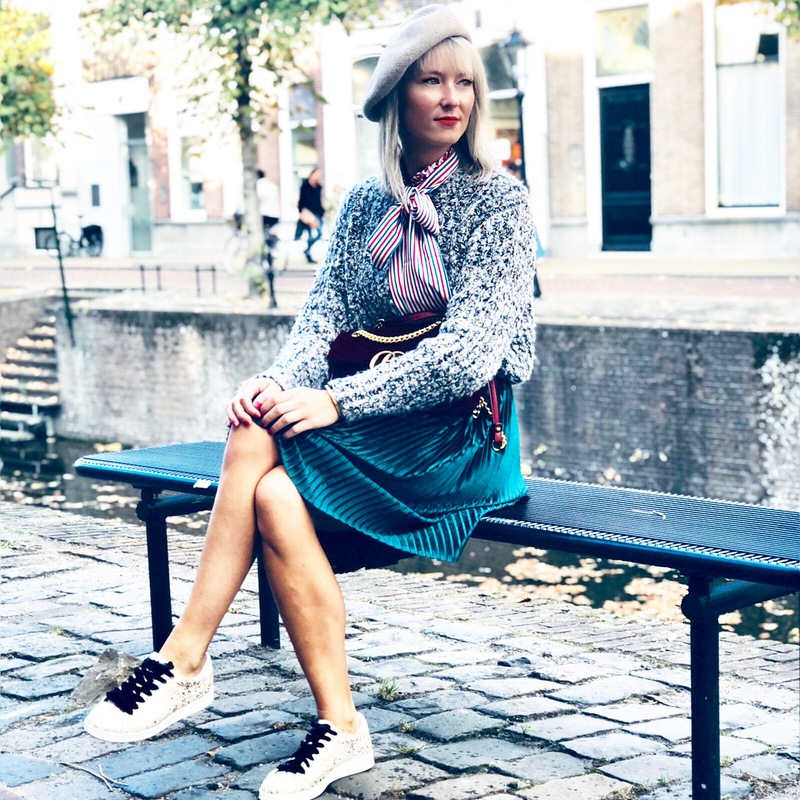 In this blog I will keep you informed about my outfits, shopping, fashion, restaurants, travel and many other lifestyle things. I hope you are going to enjoy it!